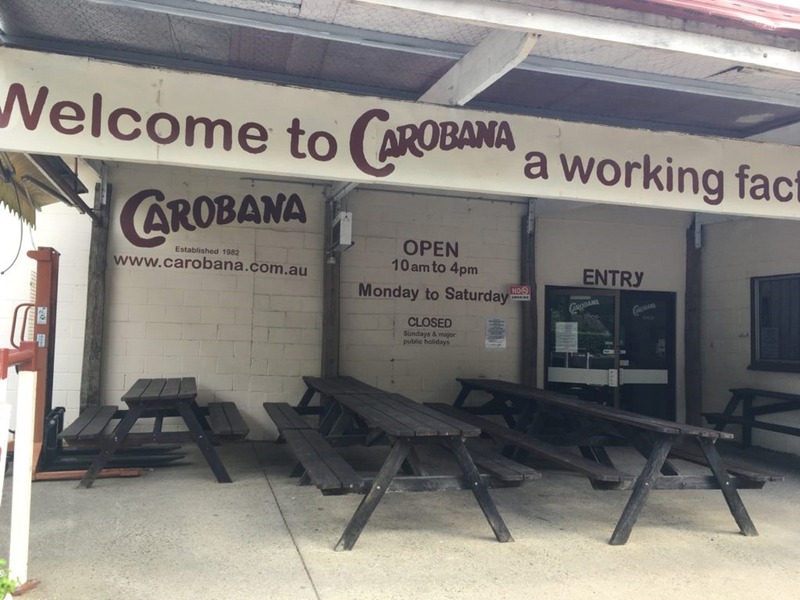 Carobana Confectionery is Coffs Harbour's own confectionery factory, family owned and operated since 1980. Carob and honeycomb are their main products, but they stock a large range of other sweets such as peanut brittle to tempt you, and maybe even bring back fond memories. Whether it's rain hail or shine, call in for a browse or bring a friend in to share a hot cuppa. They would love to see you and will make you feel most welcome. ACCESS NEEDS: We cater for people with access needs. GENERAL ACCESS: We have at least one regulation accessible parking space. PHYSICAL MOBILITY/WHEELCHAIR/HIGH SUPPORT NEEDS: We cater for people who use a wheelchair. FOOD ALLERGIES AND INTOLERANCES: We cater for people with food allergies and intolerances.